Thursdays With Oswald—Where Are Your Feet? All of Isaiah 60 is about God’s glory being revealed on earth through Jesus Christ. Am I letting Christ’s glory shine through my life? 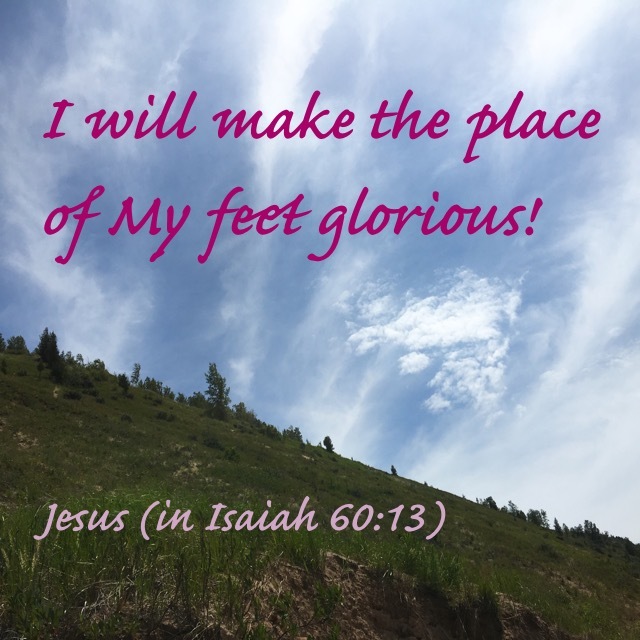 Do I only look for “super-spiritual” moments, or am I aware that God can make wherever I place my feet a glorious place? 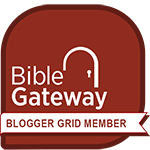 Am I willing to go wherever God needs me to go? Somehow this reminds me of that expression “voting with your feet”: are we running to God or running away from God? I *love* this, Tim! Thank you so much for sharing.